I am a Consultant Surgeon specialising in General and Gastrointestinal surgery in Yorkshire. I am a General and Gastrointestinal Surgeon. 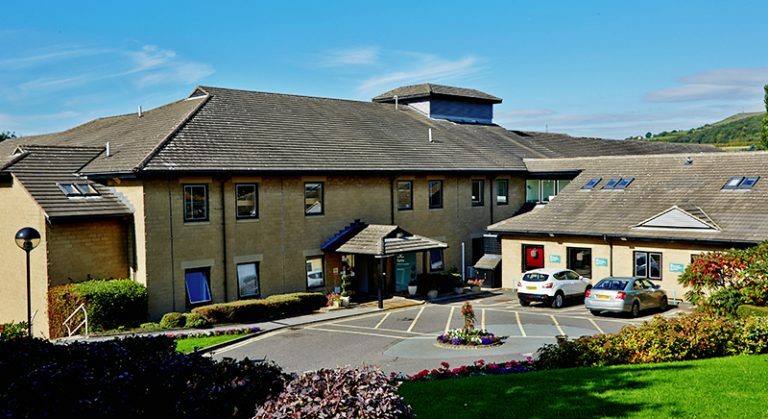 My Private Practice is based at The Elland Hospital. I see out-patients in the Spire Dewsbury Consulting Rooms and perform surgery at the Elland Hospital. 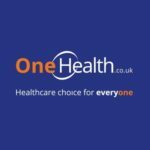 I also see patients as part of the One Health Group. Special Clinical Interests: Hernias, including inguinal hernia; Colorectal surgery (lower GI); Obesity; Bariatric surgery (for obesity); Gall bladder; Endoscopic procedures; Minimal access / invasive surgery. Mr Adeshina Sergei Fawole MBBS MD FRCS is on the GMC specialist register (GMC) and is employed as a substantive Consultant Surgeon by the Mid Yorkshire Hospitals NHS Trust. 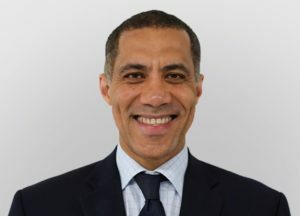 Mr Fawole has had specialist training in gastrointestinal surgery, laparoscopic (key-hole) surgery and endoscopy, in addition to most general surgical procedures such as hernia operations and cholecystectomies. Mr Fawole has a keen interest in teaching and is an Honorary Senior Lecturer of the University of Leeds. 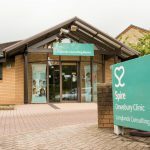 I was appointed as an NHS Consultant in 2006 and have worked at all three hospitals in Mid Yorkshire Hospitals NHS Trust - Pontefract, Pinderfields and Dewsbury. I am a General and Gastrointestinal surgeon specialising mainly in laparoscopic surgery and bowel cancer surgery. He is recognised by all the main insurers including BUPA, Aviva, WPA, etc.